Visual Concepts Entertainment (2K Sports), the developers of critically acclaimed NBA2K franchise is seeking UI/Graphic Design talent to join our talented studio in Novato, northern California. We've earned back-to-back Metacritic scores of 90+ for several years and we've only been looking upwards. If you are a graphic designer who has a passion for clean Swiss design, knows the importance of visual communications in icons, or you want to find ways to see your designs organically develop into interactive 3D motion graphics, we think you should do us a favor and contact us! Finishing up art classes? Tired of having your art turned upside down by clients at your ad agency? Tired of shipping one game title every 3-5 years only to receive average critic scores? 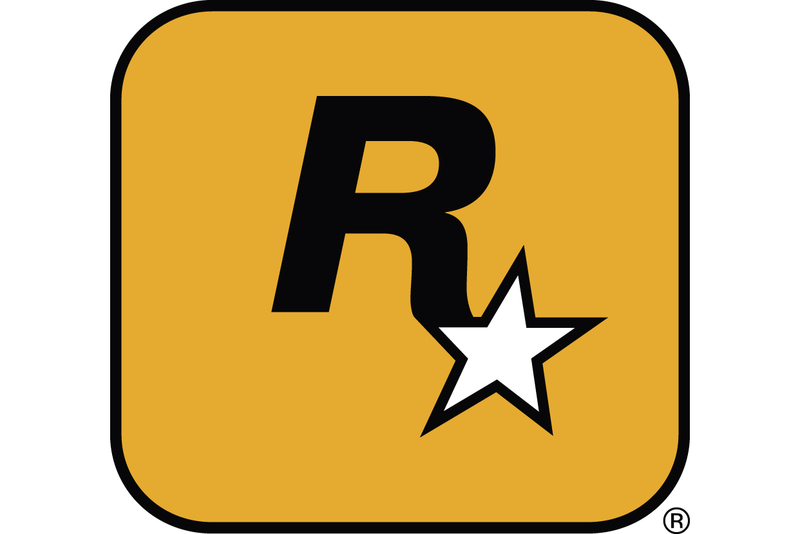 Here�s your chance to work at a triple-A title that delivers Metacritic scores of 90s annually and have your work proudly seen by millions of our fans. Work with Art Director/Lead Artist to ensure artistic unity with the entire project. Photoshop, sketch, or concept static ideas to set the look for our UI/presentation. Turn loose game-design wireframes into a masterpiece of meticulously arranged pixels. Take visual designs to the next level and iterate on the style using your arsenal of layout, composition, and typography knowledge on the look and feel set by art leads. Create and design polished icons or logos. Work with game designers and producers to visualize various interface systems in our game. Know how to take and offer constructive criticism. Ability to take direction well.